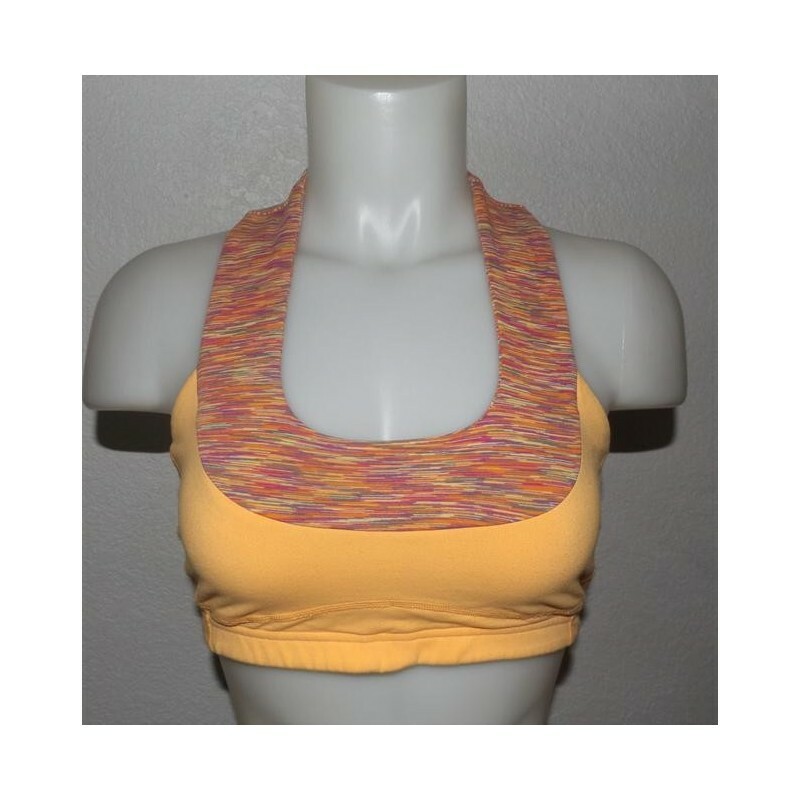 Multicolor Activewear Sports.Multicolor Cross Back Activewear Sports Bra. 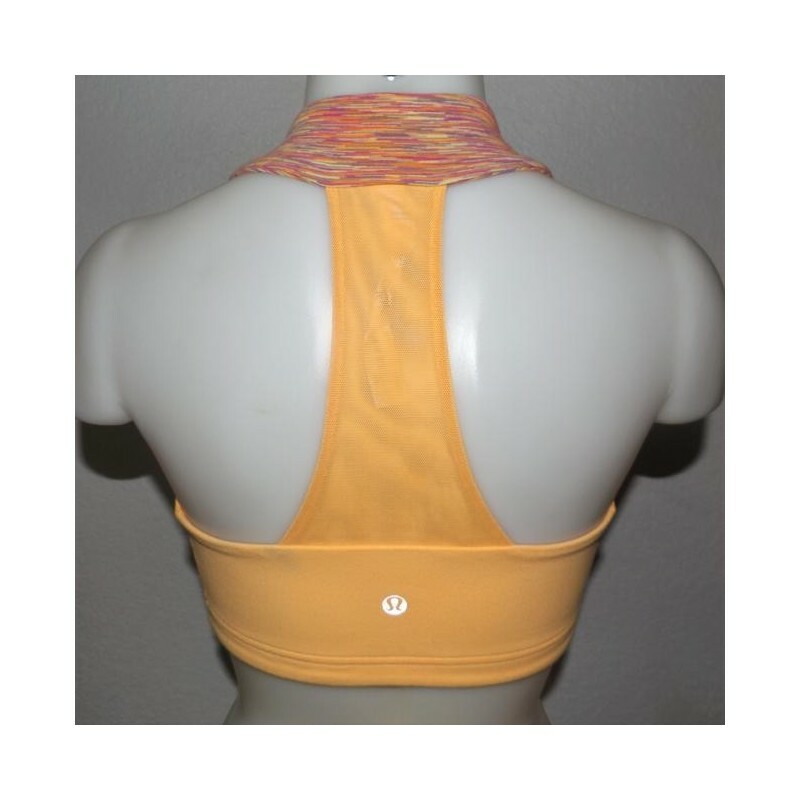 your own design to our All Sports brands Sports Bra. Delivery time 20-25 days after all details are confirmed. 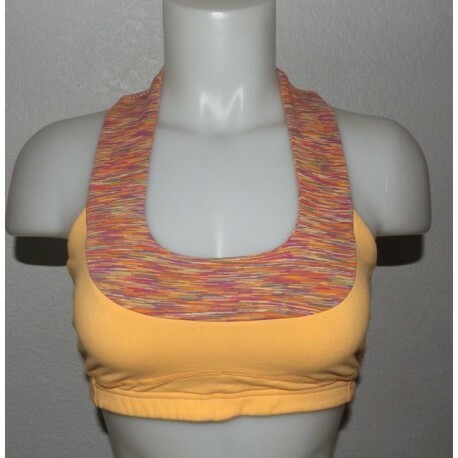 People always have been looking for Victoria's Secret Multicolor Activewear Sports Bras for Women. The style, the name of the brand, the comfort is all together in the Activewear Sports Bra. I made it with my Logos, I used rubber print so it can stay longer for years. Thanks for the job Done. It looks difficult, but finally, I could manage all through emails and a few phone calls. Very understanding of customer service.